Here’s something Apple did not talk about on stage. iOS 11 opens up the NFC sensor on the iPhone to identify NFC tags and read data off them. 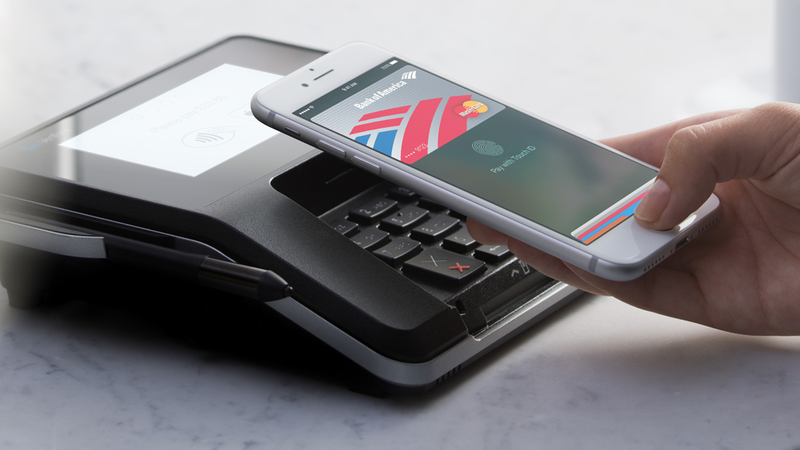 At the time of writing, the NFC sensor on the iPhone is nothing more than a mere potato if you’re living in a region that does not support Apple Pay. There’s absolutely nothing you can do with it at all. But luckily, if you look into the release notes of iOS 11 Beta, you’ll notice something very, very interesting. So interesting in fact that it gives us high hope that a certain developer will appease us with an app or two with the iPhone’s NFC chip placed into the equation. With iOS 11 Beta, Apple is (apparently) opening up the iPhone NFC chip in order to recognize tags. This means your iPhone will be able to pick up data from those tags and take action that is necessary given the situation. For instance, tapping your iPhone on a particular tag might take you to a certain link in Safari. Or maybe, tapping on a tag will reveal the WiFi password of the place you’re staying at. Given that this implementation is on Apple’s mobile platform, therefore do not expect something radical from it just yet. For example, Bluetooth pairing of headphones. It’s highly likely Apple will not take that route in order to ensure that it promotes its very own implementation on the matter using the W1 chip in the AirPods and select other devices. Nonetheless, it’s wonderful to see Apple taking steps in the right direction.